Ek Ladki Ko Dekha Toh Aisa Laga Box Office Day 2: After bringing in 3.30 crore on Friday, Ek Ladki Ko Dekha Toh Aisa Laga had better collections on Saturday. The film brought in 4.65 crore more and though anything over 5.50 crore would have been even better, the fact that there was a jump means there are still chances for it to pull through. 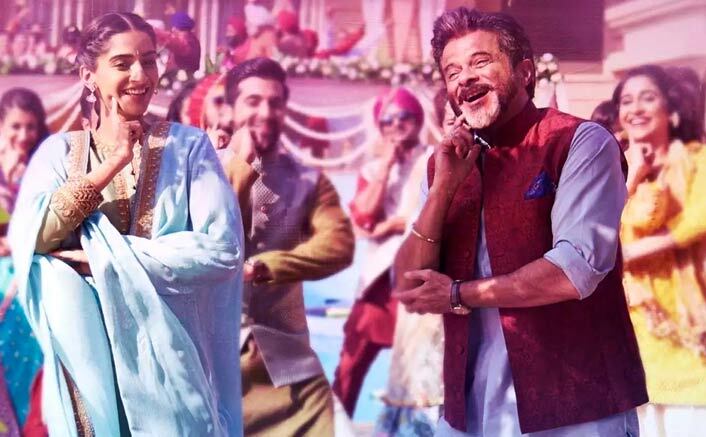 Though this Sonam Kapoor, Anil Kapoor and Rajkummar Rao starrer has found decent to good reviews coming from the critics, and audience word of mouth too is not bad, there is a lot of competition around it which is impacting its free run. On one end there is Uri – The Surgical Strike which has audiences rooting for it till date, and on the other there is Manikarnika – The Queen of Jhansi which is diverting a fair share of attention towards it. This Shelly Chopra Dhar directed film has collected 7.95 crore so far and one waits to see if the weekend manages to come in 14-15 crore range. That would be required for this Vidhu Vinod Chopra and Fox Star Studios flick to find some traction during the weekdays. The post Ek Ladki Ko Dekha Toh Aisa Laga Box Office Day 2: Has Better Collections On Saturday! appeared first on Koimoi.